Another cool concept in our range. 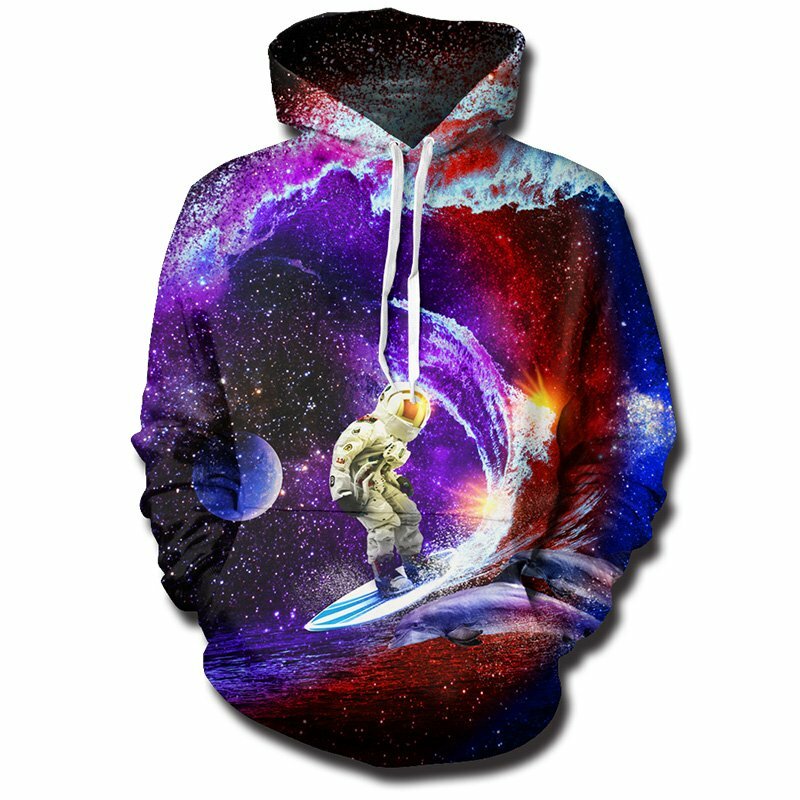 This hoodie features an astronaut surfing in space, hitting those galaxy waves. This Astronaut Surfing Space Hoodie is truly an amazing concept that captures the imagination of the wearer and onlookers. The hoodie is comfortable to wear, looks fashionable and is wearable anywhere. It was designed for both male and female.